Many kids in homeless shelters never seen a birthday party or present in their lives, but Paige Chenault is on a mission to change that. 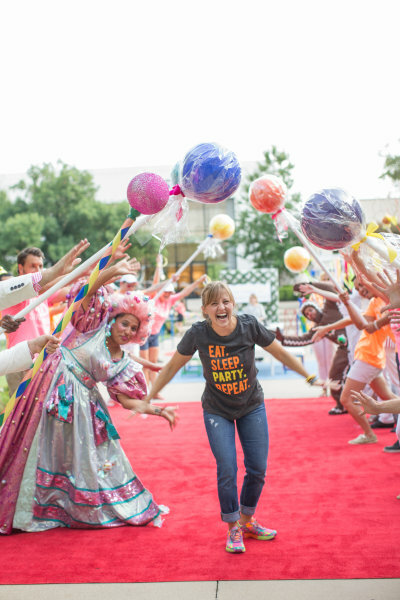 She founded The Birthday Party Project in 2012 and has been bringing joy to kids across the nation one birthday celebration at a time. 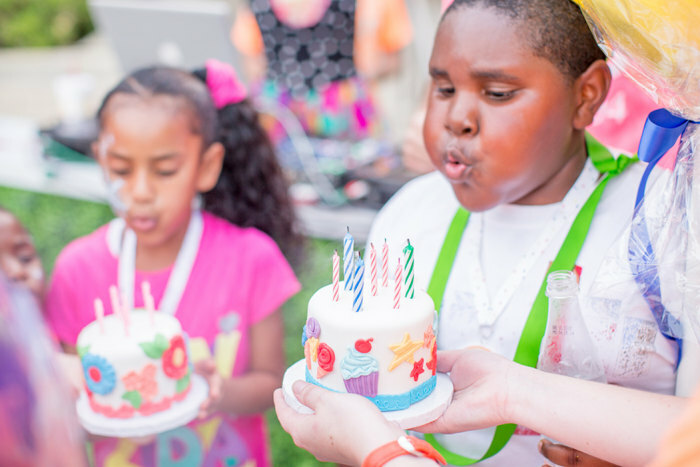 They’ve officially celebrated over 1,350 birthdays with 11,500 kids. According to their site, they’ve also sang “Happy Birthday” over 900 times, painted hundreds of faces and seen countless smiles. “My wish is that everyone would have a great day like I’m having today,” one of the birthday boys told TODAY.com. The idea for Paige came up years ago as she was reading an article on birthday parties. 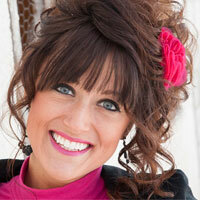 She was an event planner, so she started to get pumped about throwing parties for her own little one. It wasn’t long before she also came across a picture of a little Haitian boy who was seriously malnourished. In a flash those two moments hit her hard, and she knew what she had to do. And the Birthday Party Project was born. 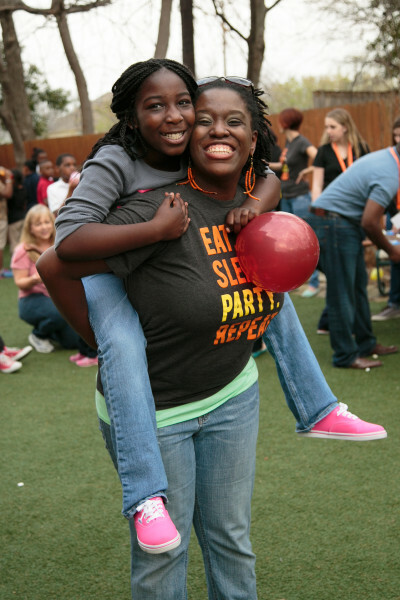 It’s goal was to celebrate every homeless child’s birthday in the state of Texas. But four years later, their mission has spread to Kansas City, Minneapolis, San Francisco, Chicago and New York City. Every month, their volunteers head to various homeless centers around the country to throw parties for the kids’ birthdays that fall in that month. “A lot of these children don’t know how to blow out a candle or even make a wish,” said Chenault. The organization aims to throw 180 parties in 2015. Every party comes complete with games, decorations, music, entertainment, and obviously birthday cake. 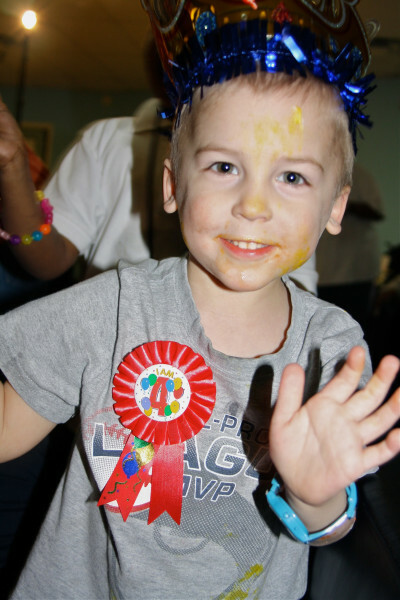 Each birthday boy/girl gets a personal party hat, individual cake, badge, and a present with a $30 value. For many of them, it’s the first present they’ve ever gotten. For Paige, that type of reaction is exactly the fuel that keeps her Birthday Party Project alive.